An Alberta-based hotel and resort developer is getting ready to open its latest offering, signalling it continuing confidence in the province’s hospitality industry. 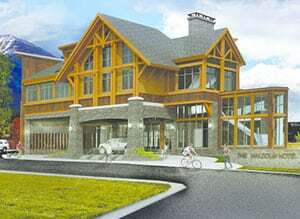 Clique Hotels and Resorts will open Canmore’s first four-star luxury hotel, the Malcolm Hotel at Spring Creek. It plans to officially open in November but is currently taking bookings for events and small group accommodation. The Malcolm Hotel will be the first traditional hotel to open in Canmore in the last 20 years, says the company. “As a local Canmore resident, it was important to me that the tourism industry in Canmore and Alberta was highly revered. Our beautiful Rocky Mountain landscape, culture, and history is something that deserves to be celebrated in style and comfort. I saw the opportunity for Clique Hotels and Resorts to step up and contribute to the local community,” said Jim Muir, president of Clique Hotels and Resorts. He founded the company in 1997 under the name of Summit Resort Management Inc. It changed to its current moniker in 2010. The company has more than 500 staff with five hotels and resorts in Canmore and two in Calgary. 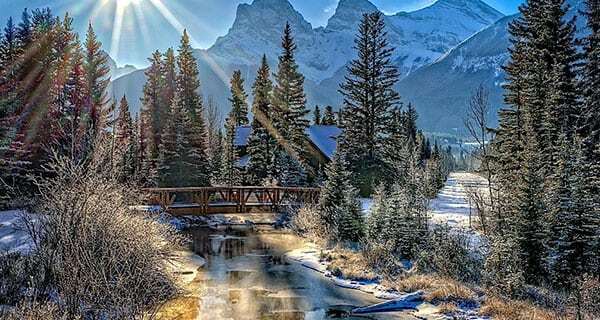 The Canmore properties include Copperstone Resort, Stoneridge Mountain Resort, Blackstone Mountain Lodge, Falcon Crest Lodge, the Malcolm Hotel at Spring Creek. The Calgary properties include Hotel Clique and the Applause Hotel. Tourism is an important industry to the markets the company operates in. According to the Canmore Business and Tourism’s 2015-2020 Strategic Plan, the 2020 target for the tourism sector is an annual visitor spend of $400 million (up from $278 million in 2012). Tourism in Alberta accounts for 54 per cent of all visitors to Canada, taking in $8 billion annually while supporting over 19,000 businesses and employing more than 127,000 people, cites Clique. The communities of Canmore, Banff and Jasper are key destinations helping Alberta deliver on its tourism vision of increasing economic revenue to $10.3 billion by 2020. Collectively, Canmore, Banff, and Jasper host 17 per cent of overnight visitors in Alberta, adds the company.